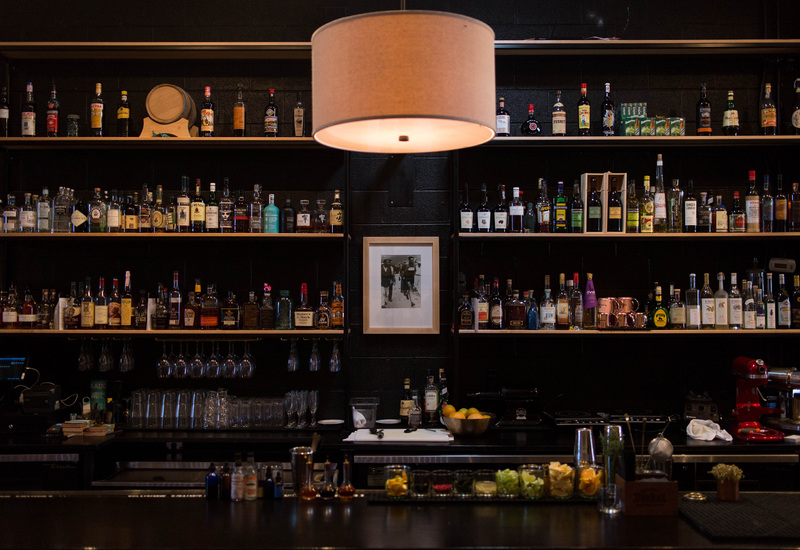 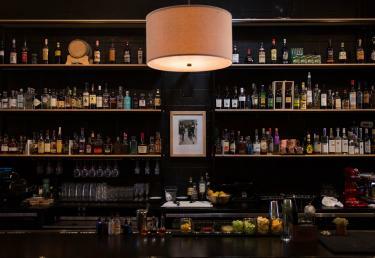 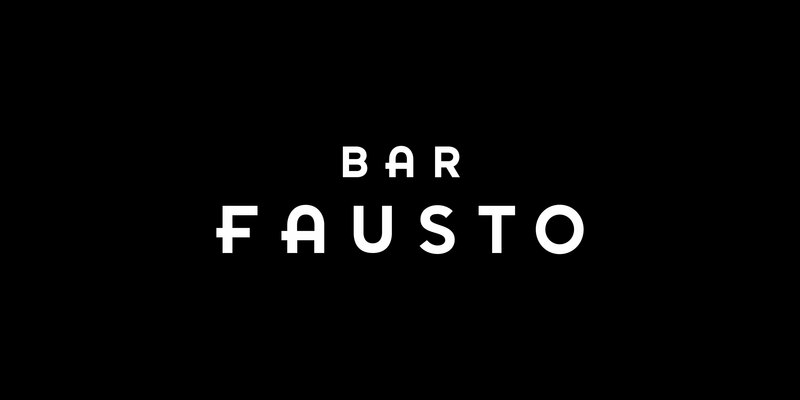 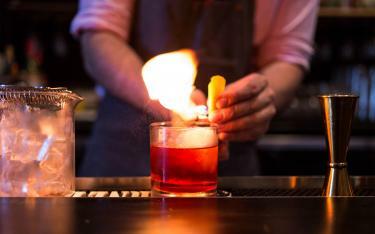 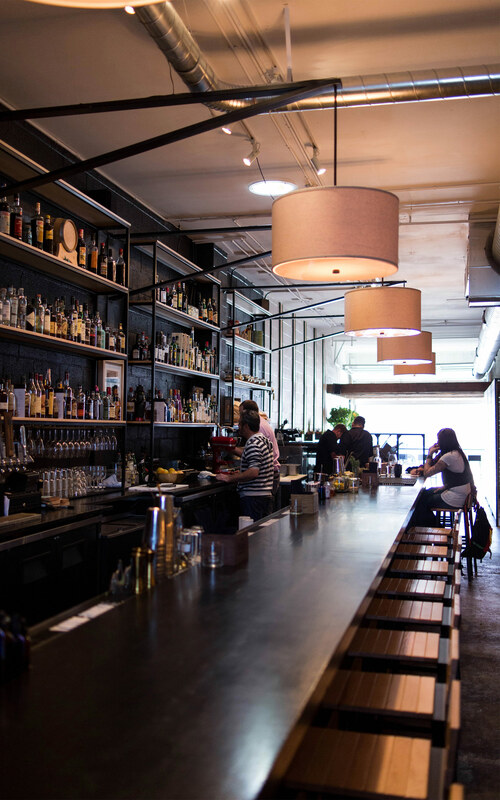 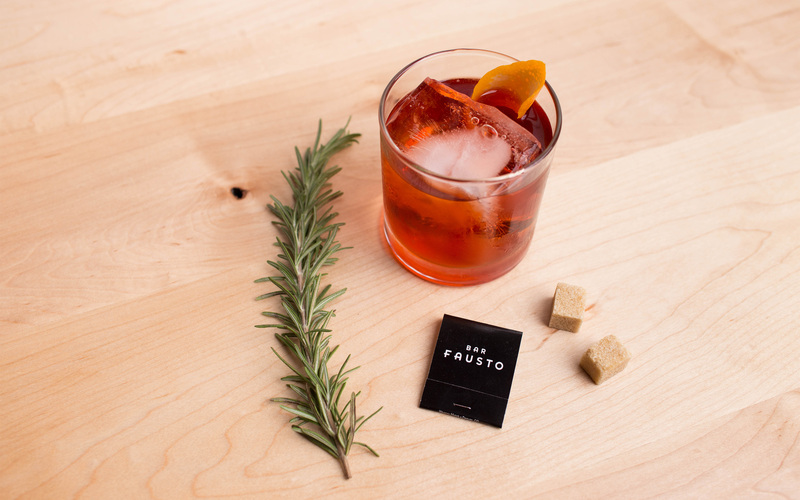 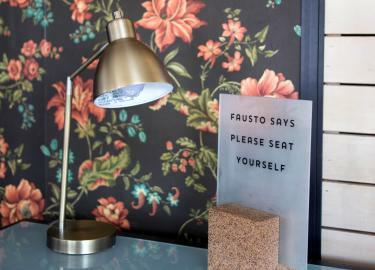 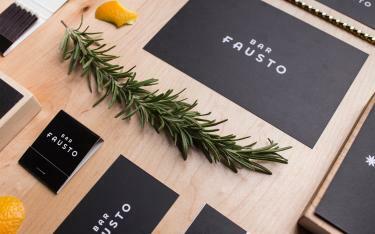 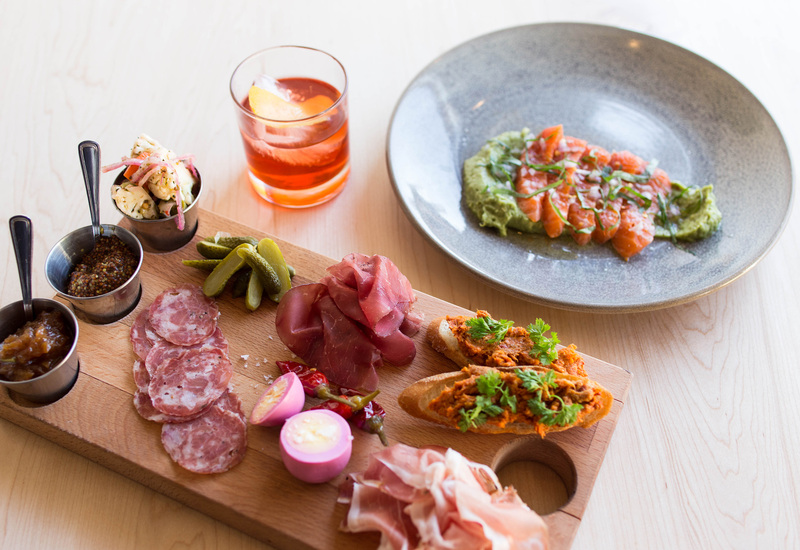 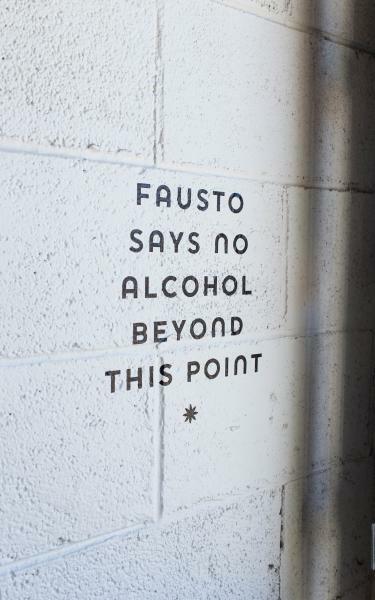 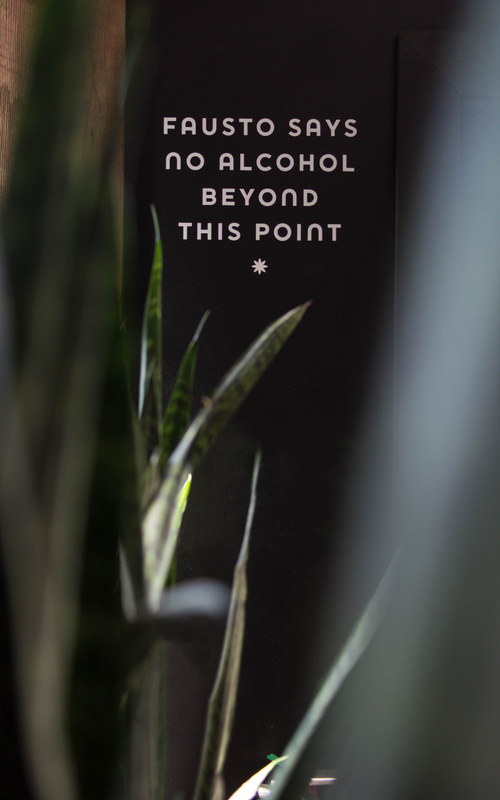 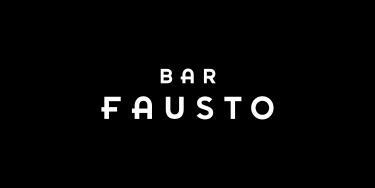 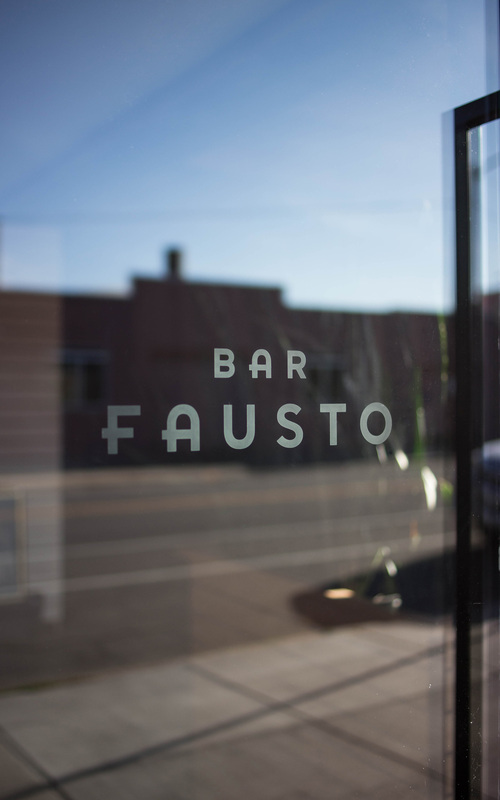 At the forefront of Denver's craft cocktail culture, Bar Fausto aims to prove that high quality doesn't always go hand-in-hand with pretension. 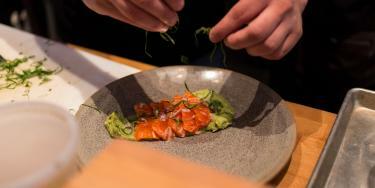 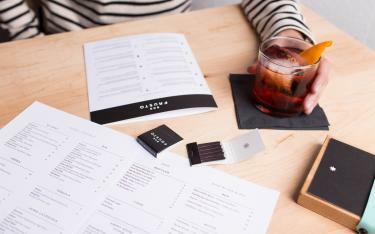 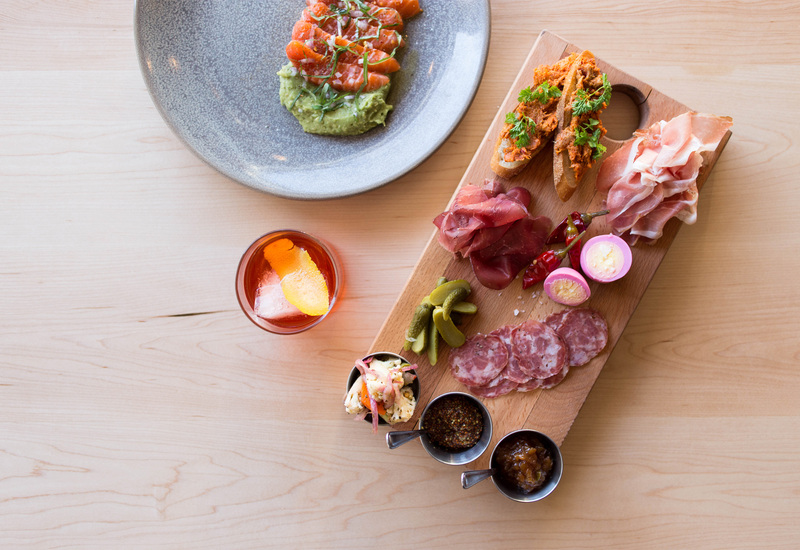 Two of Denver’s top restaurateurs, Jonathan Powers and Koan Goedman, partnered up for a cocktail bar in the RINO neighborhood of Denver. 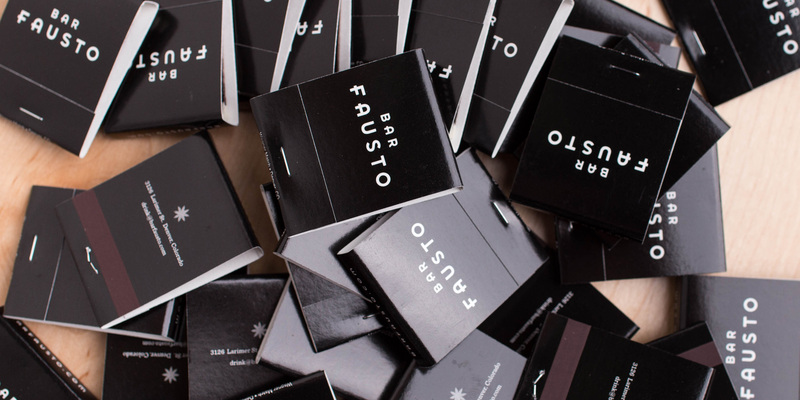 Being cycling enthusiasts, and fans of Italian cyclist Fausto Coppi, the partners tasked Mast with creating a brand rooted in vintage Italian cycling. 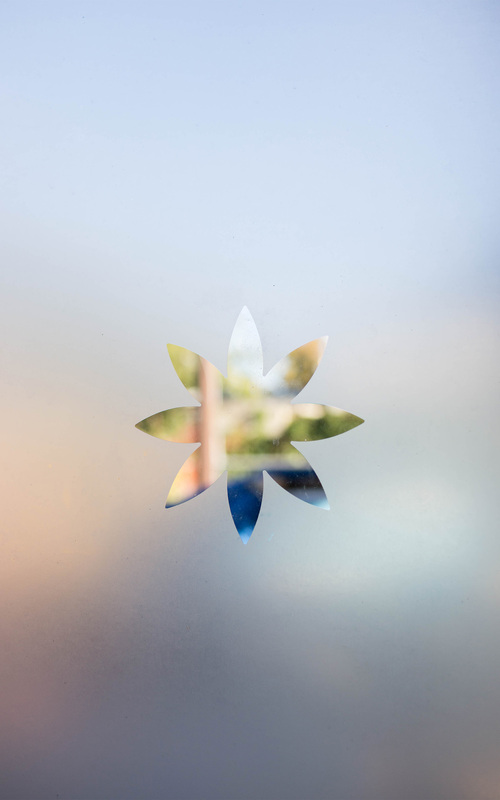 The result is a type-driven brand accompanied by a subtle anise icon as nod to Jonathan and Koan’s love of amaro. 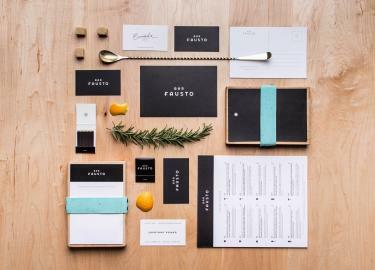 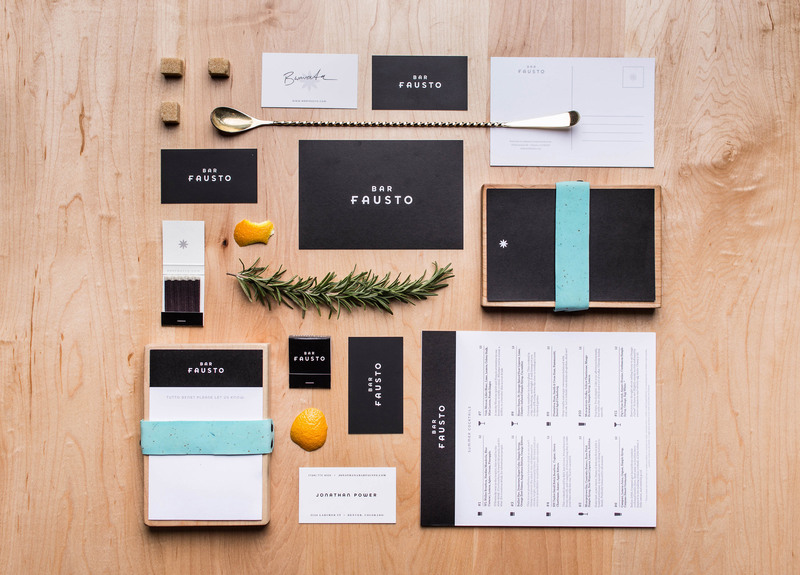 Drawing inspiration from classic Italian shop signage, a custom typeface was created in partnership with Badson Studio. 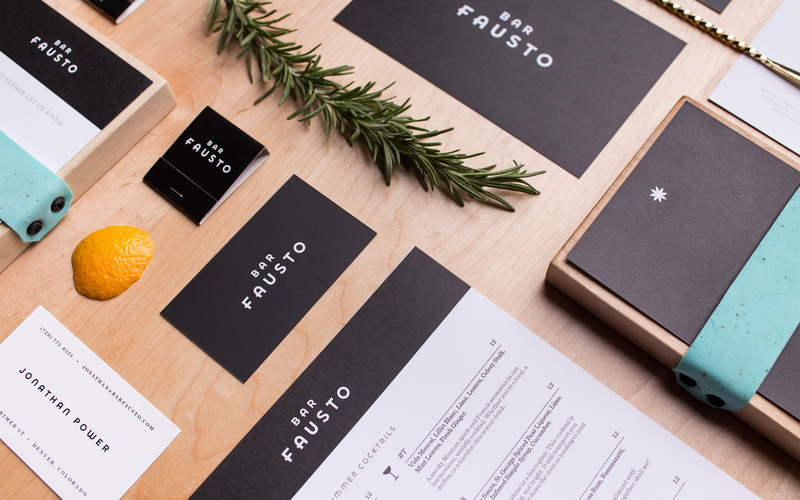 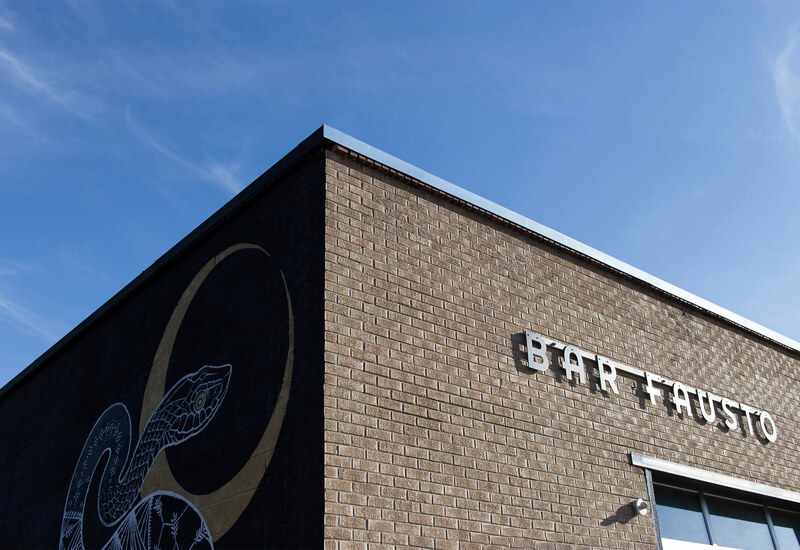 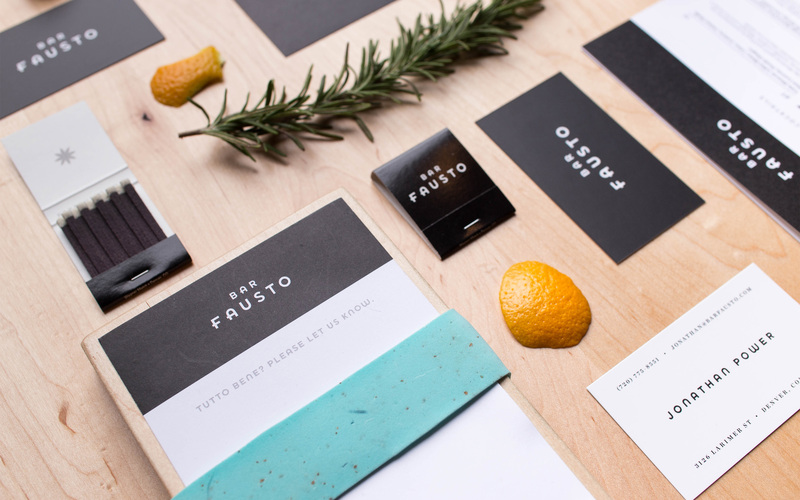 The typeface was utilized for all collateral as well as interior and exterior signage. 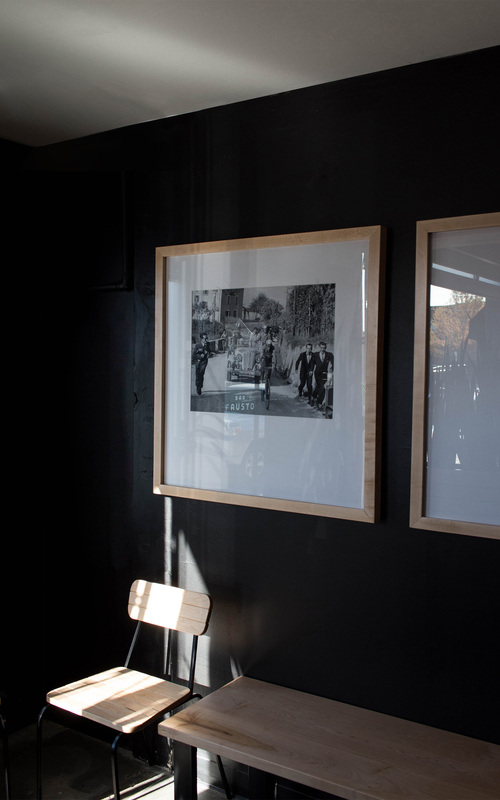 Touches of cycling culture can be found everywhere at Bar Fausto. Even the check carriers use handlebar tape to keep the checks in place.